King offers a wide range of interactive and ambient entertainment to make your event one to remember. King Marong can attend your event equipped with drums instruments and hand percussion and transform it into a jumping party. Featuring a variety of traditional West African instruments King plays and sings and includes the audience in an interactive show. Perfect for parties for adults and children alike! The Kora (21 string West African Harp) is undeniably one of the most beautiful components of West African music. Its intricate melodies captivate the soul and it is perfect as both a featured performance and as ambient accompaniment. 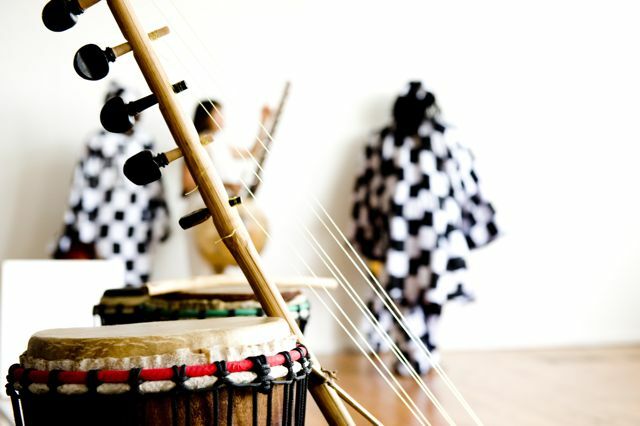 For the past 7 years King Marong has worked closely with the very few Kora players based locally and we are very proud to offer you this rare and unique entertainment experience. Playing the traditional music of The Gambia, West Africa and telling stories that date back thousands of years this beautiful ensemble has been a very popular feature of festivals, gallery openings and is perfect for weddings and special events. One Africa is a beautiful new collaboration between well-known African artists King Marong (Gambia) and Lamine Sonko (Senegal). The two share a similar musical heritage rooted in the ancient Mandinka traditions of West Africa and have performed extensively around the world with their respective groups, now combining their extraordinary talents in this engaging ensemble. 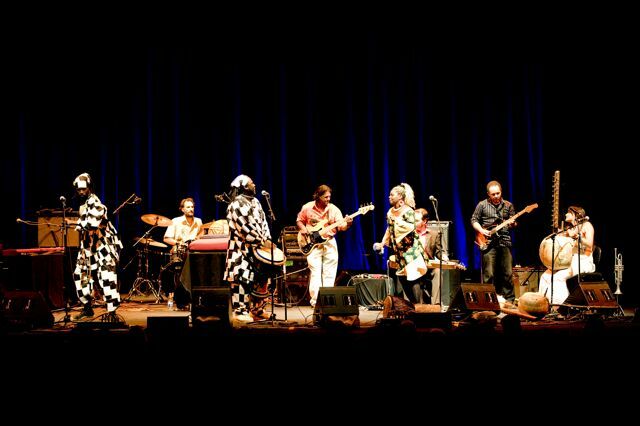 Fusing traditional West African culture with contemporary Australian influences, One Africa creates a hypnotically soulful repertoire of original songs. 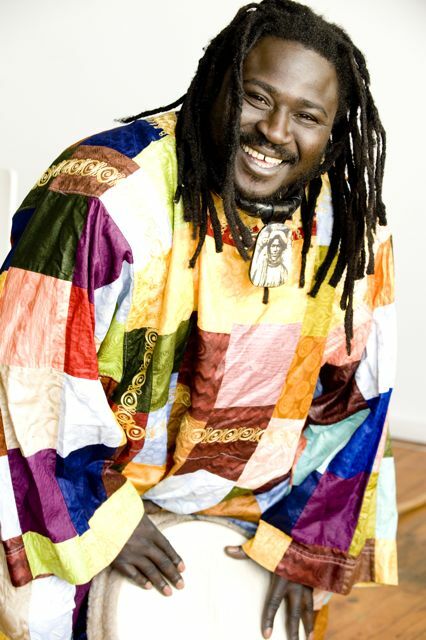 Providing the rhythm and groove, King Marong has been performing professionally since the age of 12 and since arriving in Australia in 1998, has built a reputation as a master of many African drumming styles and instruments. Providing vocals guitar and dance, Lamine hails from a famous Senegalese griot musical family and has performed internationally alongside such greats as Youssou Ndour. Since arriving in Australia Lamine has discovered a love for guitar and song writing and brings his new found talents to life in One Africa. 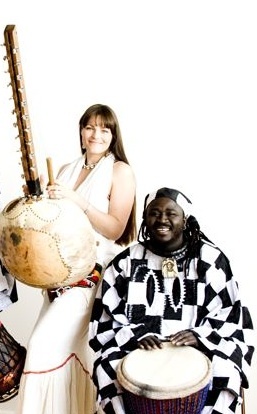 The duo has recently been joined by talented Australian artist Bec Matthews on Kora (West African harp) and vocals. Featuring a stage performance that is diverse and interactive take the journey and let yourself be captivated by the music, stories and dance of One Africa. 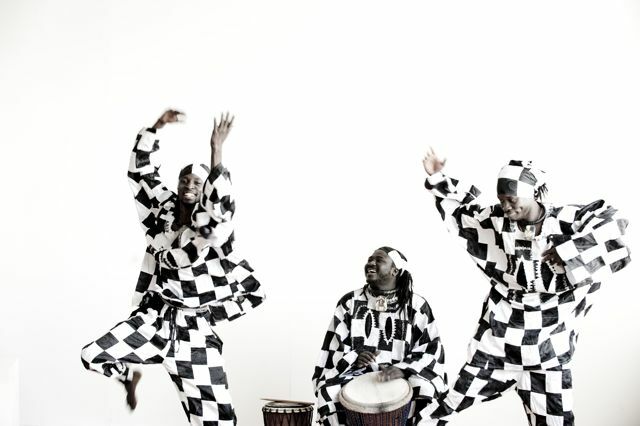 Safara is an acoustic, percussion-based representation of the many traditional songs and dances performed for local Senegambian ceremonies. Featuring bright traditional costume Safara incorporates vocals, djembe, doun doun, sabar (style of drumming unique to Senegambia) and kora in a spiritually inspiring repertoire of dynamic tribal rhythms and visually stunning dance routines specific to Senegal and The Gambia. Experience the authentic and original African flavour of Safara at your next event. Experience the high energy grooves and funky afro moves of this is world inspired Afrobeat explosion! Gambian Master Percussionist King Marong and his band Afro Mandinko deliver a breath of fresh air into the Australian African/World music scene with their original cross genre style and dynamic stage presence. Drawing on influences from across West Africa ranging from coastal Gambian highlife to deep Saharan Desert blues, Afro Mandinko fuses the centuries old traditions of West Africa with the contemporary sounds of Western styles, creating a vibrant blend of irresistible dance music. With elements of afrobeat, funk, latin, reggae, dance-hall and jazz it�s a modern mix, underpinned by the deep roots of the traditional rhythms and melodies of Kings Manding heritage. This energetic ensemble is a collaboration between a number of Australia’s premier world musicians and features Melbourne based West African artists including members of the several national African troupes (Gambian National Troupe: King Marong, Senegalese National Ballet: Lamine Sonko, Ghanaian National Dance Ensemble: Kuukuah Ackuah). The instrumentation incorporates the authentic sounds of traditional West African instruments Kora and Kamelngoni (harps) plus a wide range of percussion, melded with the modern sound of keys, guitar and bass, a driving kit and a bright and resonant horn section. For the past 4 years Afro Mandinko have been creating, refining and performing a unique yet highly accessible sound and a stage show that is entertaining on so many levels. Showcasing fine musicianship, attention to cultural detail and energetic choreography Afro�s performance has been described as a standout at recent festivals including Port Fairy Folk Festival, St Kilda Fest, Brisbane International Festival and Apollo Bay Music Festival. Featuring bright traditional costume and an ever evolving stage show, this is an audio-visual feast that no one should resist!